Amazing deal priced lower than same floorplans in the community! 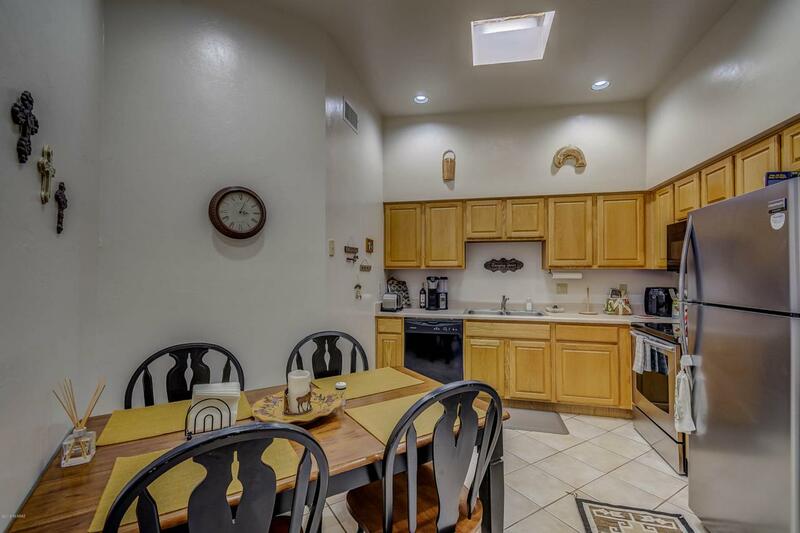 Rare opportunity for a beautiful 3 bedroom townhome in the popular Desert Willows subdivision convenient to everything up and down Oracle. 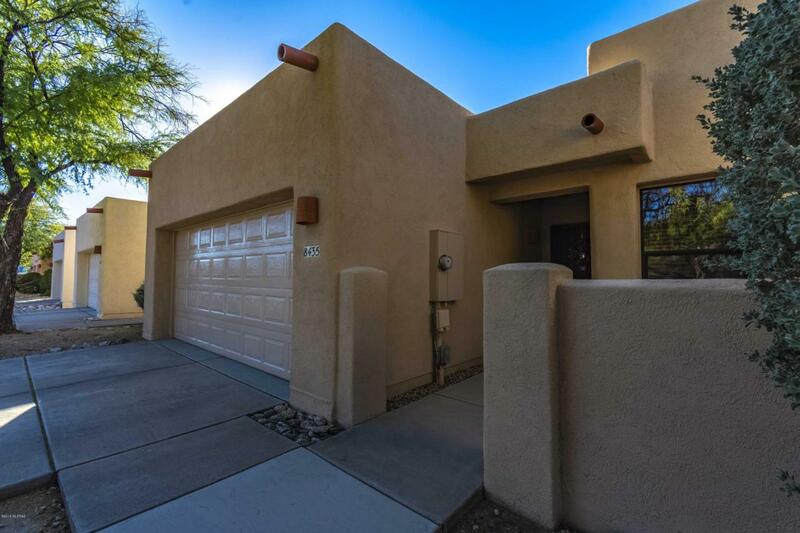 Bright and open great room w/soaring ceilings, fireplace & celestial windows offering tons of natural light. 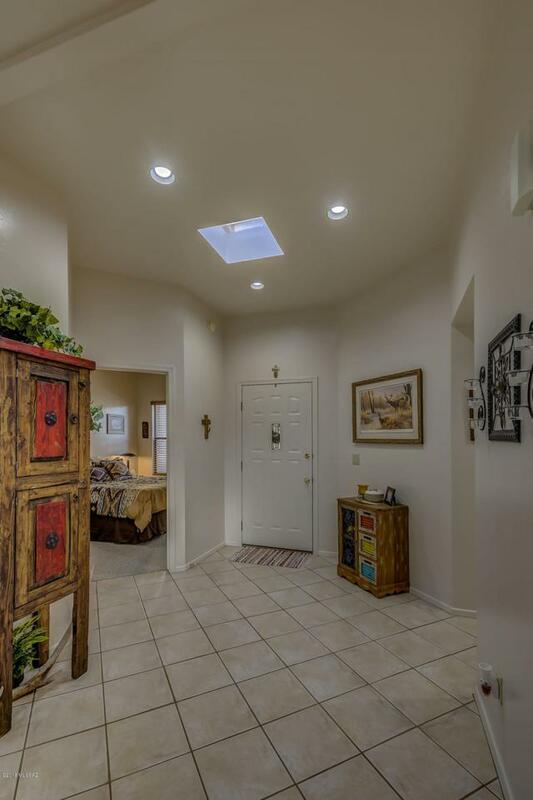 Meticulously cared for home boasting neutral tile throughout and carpet in the bedrooms. 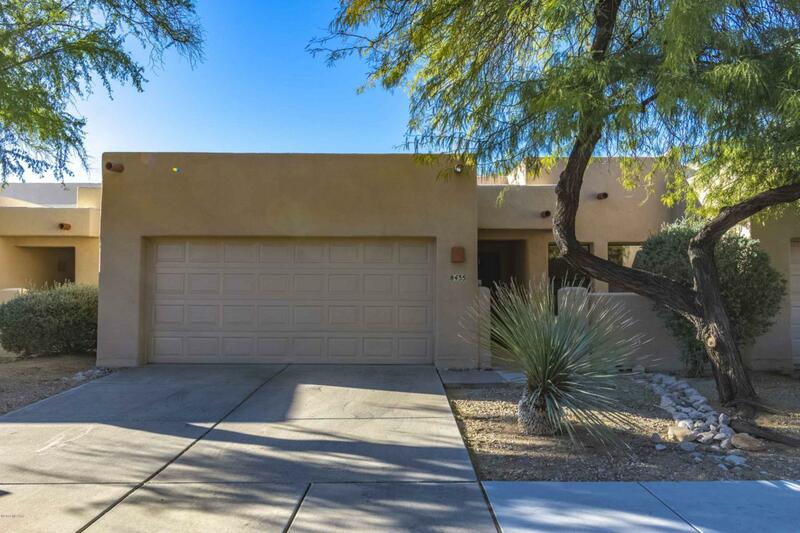 Enjoy gorgeous Pusch Ridge by the community pool in this wonderful neighborhood!